It was a pretty busy weekend! On Saturday Trevor and I took a long first aid course with St. John Ambulance, and we’re now both certified in emergency first aid for adults, children and infants, and use of defibrillators for same. It was a decent course, I’m glad we did it. Made for a long day though- practicing CPR on plastic dummies can be pretty tiring. 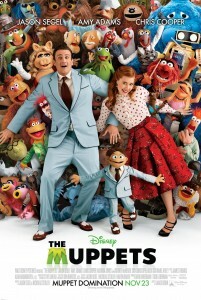 On Sunday, we saw The Muppets, which was pretty good! I didn’t get to watch much of the Muppet Show when I was smaller, though I did enjoy pretty much all the Muppet movies I’ve seen. 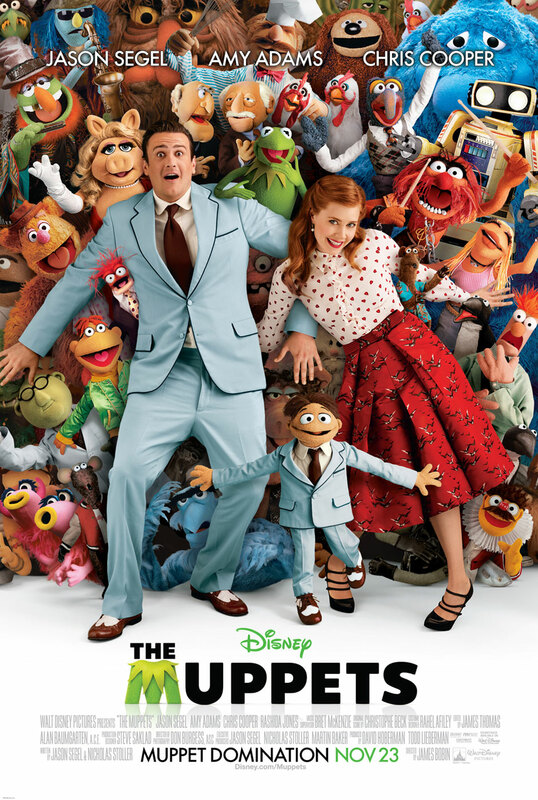 Anyway, if you haven’t seen it, and you like Muppets, go, because it’s awesome. 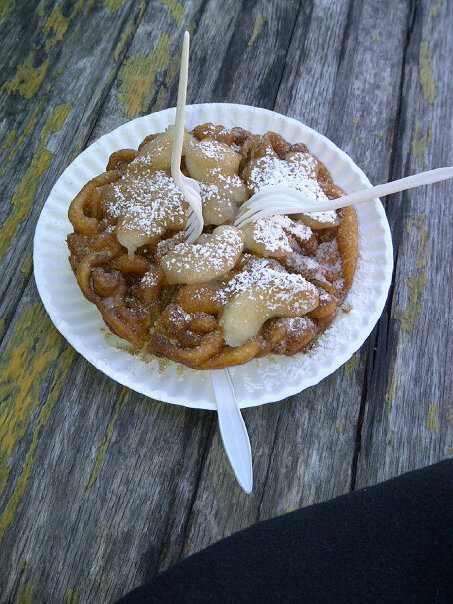 Christkindl Markt – I’ve been to the Christkindl Markt in downtown Kitchener for the past 4 years or so, and it’s awesome every year. This year, I didn’t have to sing there, which was nice. I got a funnel cake for lunch on Thursday when it opened, and it was delicious. 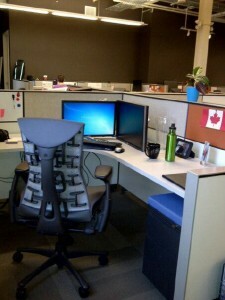 New desk at work – Our office is expanding, and everyone is moving around to best make use of new spaces. So my team moved down a floor, and I wound up in a pretty nice desk! I am pleased. I’m by the window, but not facing it, which is nice as I prefer to face the room anyway. Though I’m only at work for a few more weeks before my leave starts, it’s nice to spend them in a workstation I like. My keyboard tray is coming tomorrow too, so that will be good! Trello – Over the past little while, I’ve been using a service called Trello to organize tasks for myself, and I’m finding it pretty nice. I was using Google tasks before, but this is nicer and has a lot more options, and it works nicely on my Blackberry. Check it out if you regularly make to-do lists! Blackberry 9810 – I got a new Blackbery recently, with the new OS (OS 7) and I am a big fan! It has a better camera than my previous device, the navigation is nice, I still have the sweet keyboard, bigger screen… I dig it.